Being self employed can be the worlds greatest lie. The worst employer with the least amount of freedom. Or, it can be the most liberating vehicle ever designed. It all comes down to building with deliberate intent. 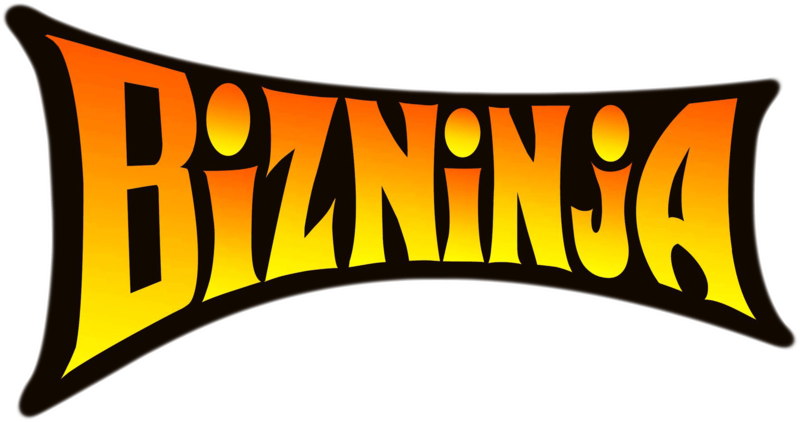 The BizNinja builds their own future, pursues their own path and achieves their own definition of success.